The Harbor House was built on Golden Gate Point in 1967. It is one of the older buildings in the downtown area. Waterfront views of Sarasota Bay, the John and Mable Ringling Bridge are simply spectacular. The sunsets are magnificent too! In 2012 and 2013, the building saw major improvements and upgrades. The plumbing stack was replace, new air conditioning installed, the community day dock was resurfaced and lighting improved. The building elevator was also replaced. Golden Gate Point is one of Sarasota’s premier locations centrally situated between downtown shopping, restaurants and galleries and St Armands Circle. The white sand beaches of Lido Key are just a short drive. 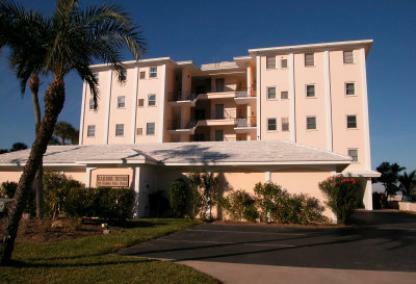 Amenities include boat docks, elevators, carports and a fishing pier.